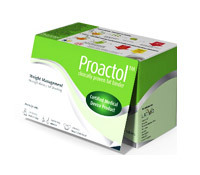 Search the Fat Blockers Reviews to learn more about where to buy the best fat blockers online. The SciFit Fat Suppress manufacturers feel that Absorbitol brand Chitosan is a highly fat binding product making it an effective fat blocker diet pill. The marketing states that up to 100 calories from any meal can be blocked by Med-RX Blocker diet pills. 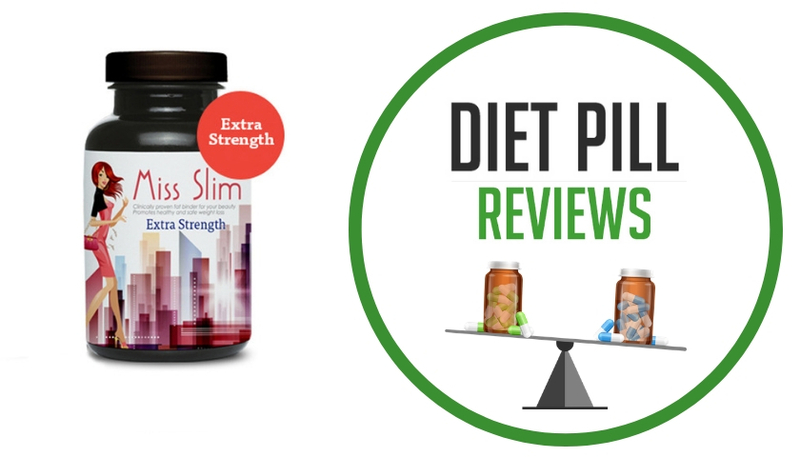 Femme Slender Slinky diet pills are marketed as being a form of weight loss supplement with both the ability to burn and to block fat in the body. 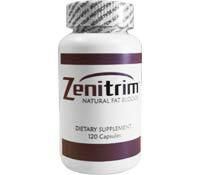 Zenitrim is marketed as a natural, stimulant-free diet pill that traps fats, blocks carbs and suppresses appetite for enhanced weight loss. LipoSeduction contains three high-fiber ingredients that act to block the absorption of some dietary fats and carbs. 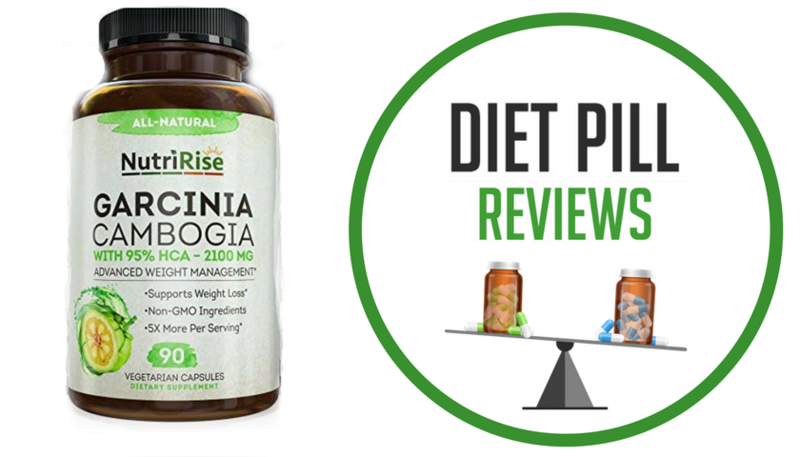 To accomplish its fat blocking ability, Proactol depends on its patented main ingredient, which is a fiber complex called Neopuntia. 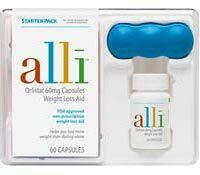 Alli (Orlistat 60mg) is a half-dose version of the prescription diet pill Xenical, yet many find it equally effective as a fat blocker for promoting weight loss.